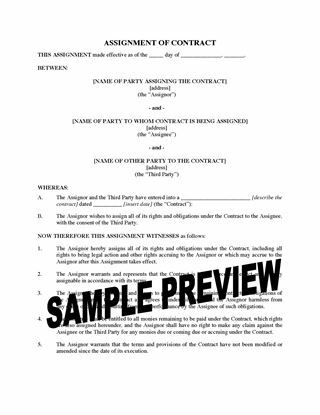 Use this ready-made template to draw up a Loan Agreement for a non-revolving term loan with royalty payments. This is an Ontario legal document. The loan is a non-revolving term loan, to be advanced in a single payment. The loan bears no interest until default. Instead of interest, the borrower will pay a percentage of its net revenues to the lender as a royalty (exclusive of loan advances). All payments are applied to interest first. To download the Ontario Non-Revolving Term Loan Agreement form, simply add the item to your cart and proceed through the secure checkout.